While we were sleeping, a generous donation for Mingo Meals came in, immediately followed by another set of donations for LoveBags and LoveFits slippers. To celebrate Eilidh’s first birthday, her parents requested donations for these NVC projects instead of presents. We think that it’s not just a charming way to celebrate. 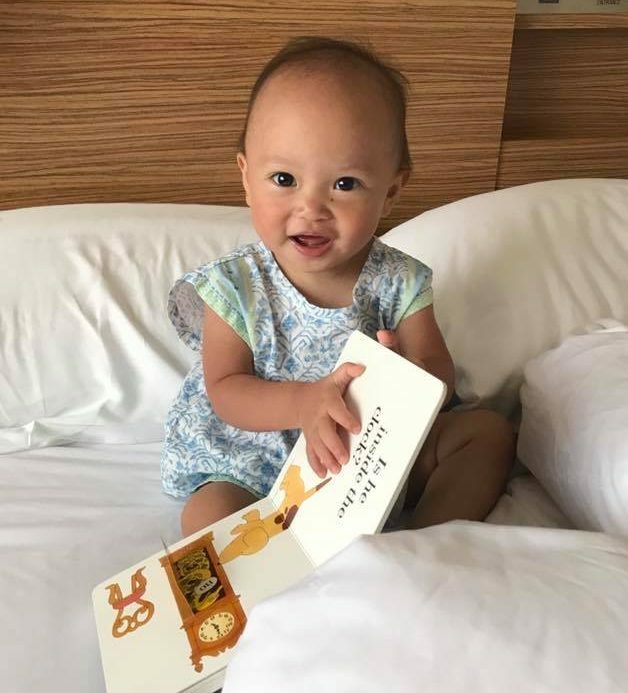 It also gives little Elidh a blessing twice over as she celebrates her first year and kicks off her second by giving joy to those who have less. A big thank you to Eilidh’s parents for this wonderful idea!